A complete 7-piece stainless steel measuring spoon set! From tablespoon all the way to Doonk (1/32 teaspoon). Durably designed to hold up to continuous use. 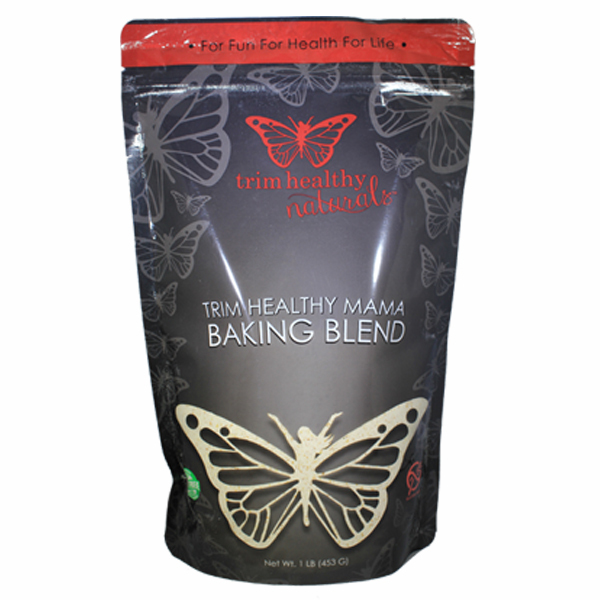 Each spoon is stamped with the specific spoon measurement and the THM butterfly. Dishwasher safe! 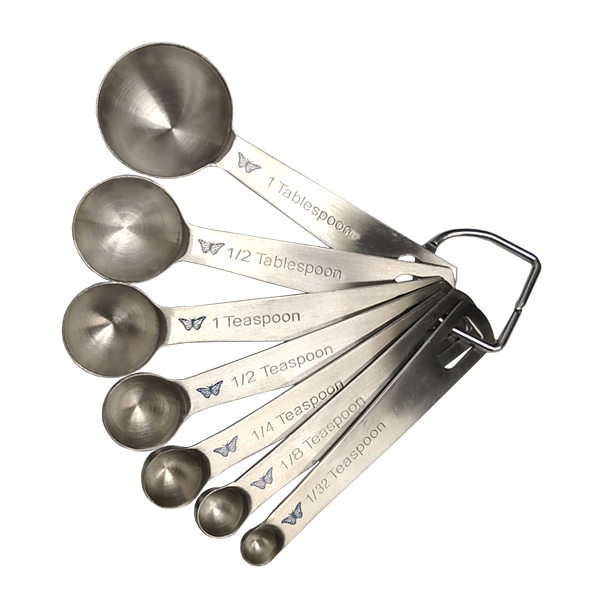 A complete 7-piece stainless steel measuring spoon set! From tablespoon all the way to Doonk (1/32 teaspoon). 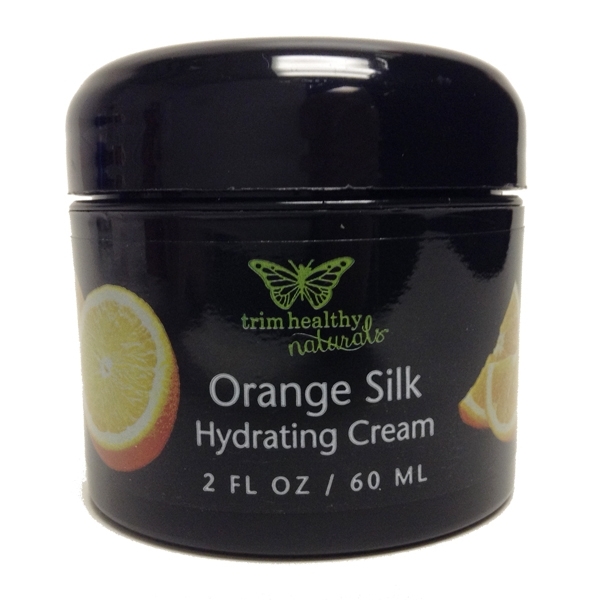 Durably designed to hold up to continuous use. 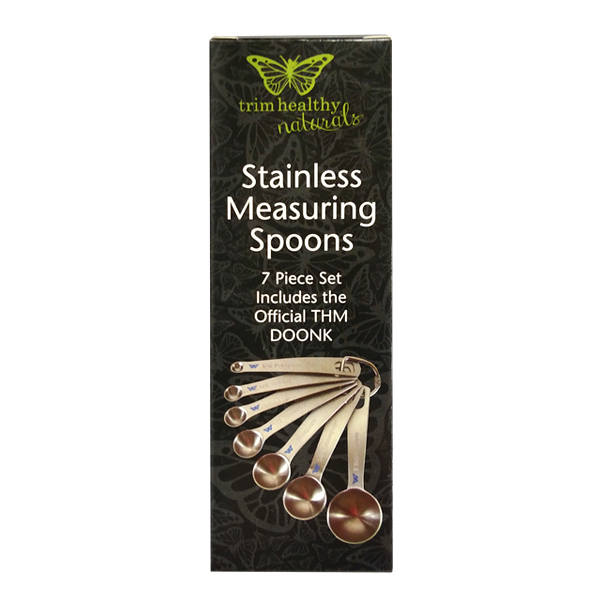 Each spoon is stamped with the specific spoon measurement and the THM butterfly. *NOTE: You may notice an extra doonk (1/32 teaspoon) in your measuring spoon box. This separate doonk is the exact 1/32 teaspoon measurement. The one already attached to the loop is a generous rounded doonk measurement. If you are more of an exact Doonker then throw the generous one away and attach the exactomondo-doonk in its place. If you want to use both, one for following recipes to a T and the other for occasionally getting more doonk heavy, then keep both on your loop and have everything you need for your ultimate doonking experience. If you only received one, no worries! You can be assured that the one you received is the correct measurement. I decided to purchase a set of these because I need a donk measuring spoon and my two sets of plastic measuring spoons are mismatched. These are absolutely beautiful! They’re heavy duty, dishwasher safe and so beautiful (a simple but elegant design). If you’re on the fence about getting these you won’t be disappointed! Wow! These are so much more heavy-duty than I expected. I love the size options and the beautiful way the measurements and the butterflies are stamped in rather than painted on. The price is right, too. I’m going to buy a couple more sets for when one is in the dishwasher!